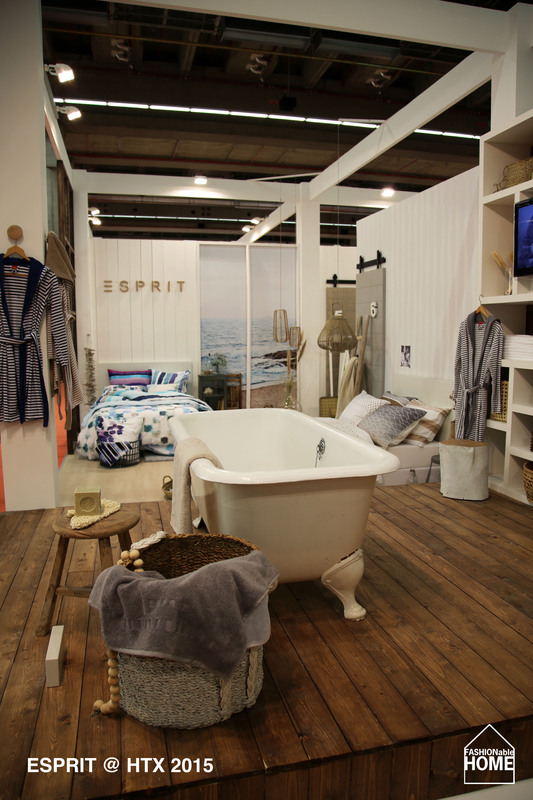 ESPRIT home displayed their collections on three different locations on this years’ Heimtexil fair. 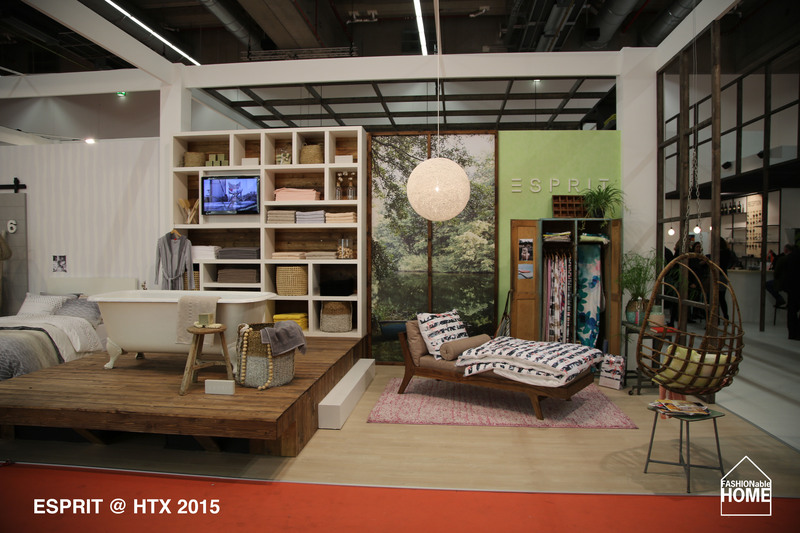 The newly acquired partner ESSENZA showed bed & bath in a spacious appartment with freestanding bathtub, the long-serving partner Stoeckel & Grimmler displayed new cushions and throws in a slightly more abstract setting with the recently published mood images as backdrops. The images where perfectly styled and shot by Gabriella & Bernd Opitz, like in the last few years. 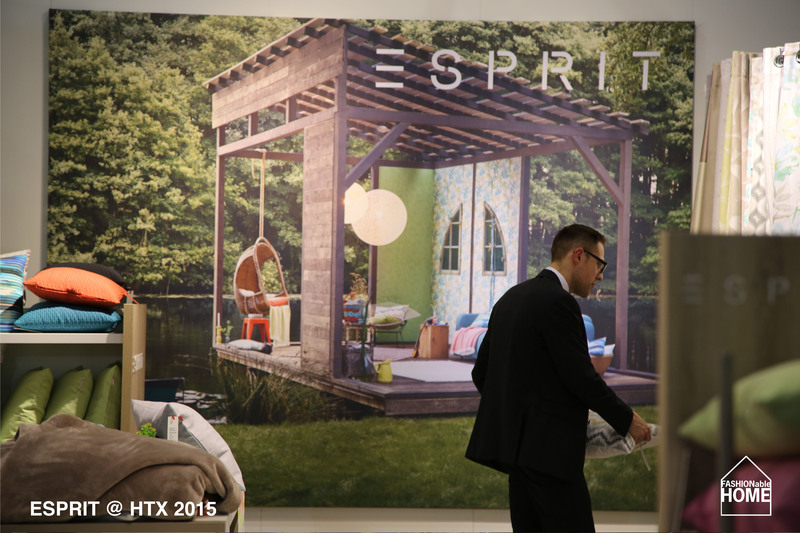 The third stand presence was tiny: AS Creation basically set up an ESPRIT POS module for the wallpapers. 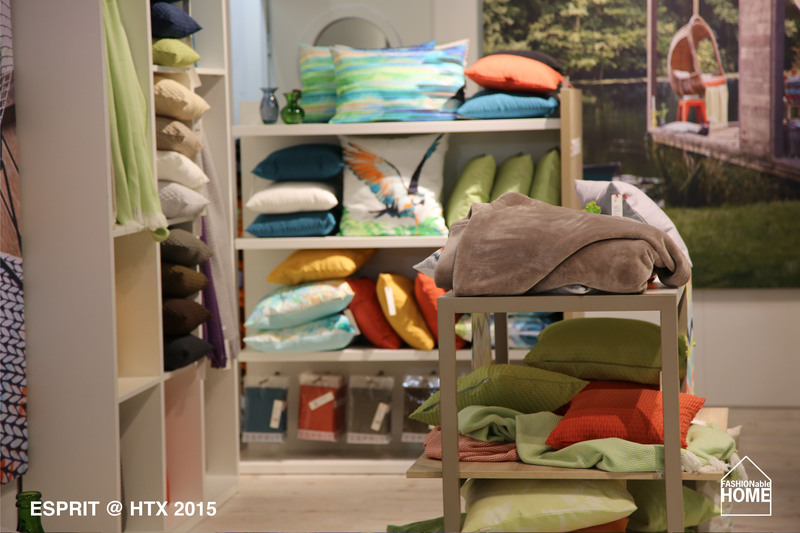 This entry was posted on February 5, 2015 by Chef de Cuisine in Fairs, Home Collections and tagged Bed + Bath, Bed+Bath, Carpets, Cushions, Esprit, Essenza, Heimtextil 2015, HTX 2015, Stoeckel & Grimmler.